After certain repairs to the ABS system (refer to functional check on page 45 - 07), a test program using an ABS tester must be run. The ABS test plan, Print No. 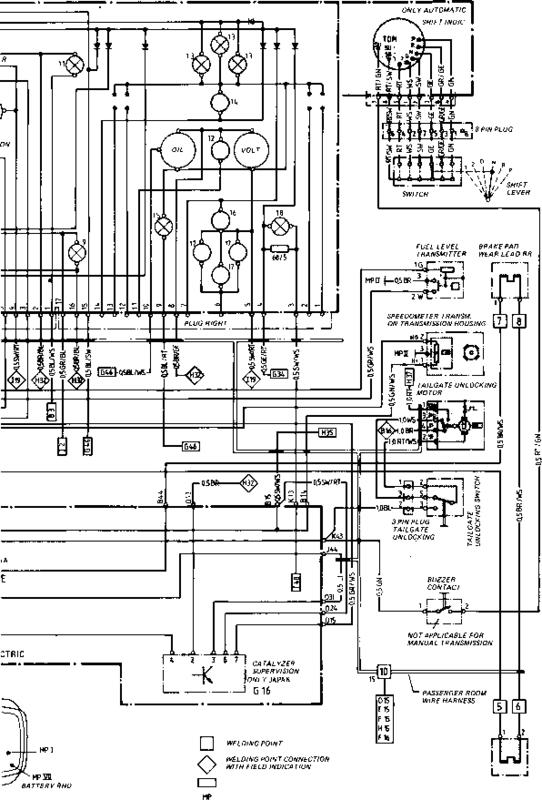 WKD 493 720, is required for this test operation and for troubleshooting. Following repairs affecting the ABS system (cf. 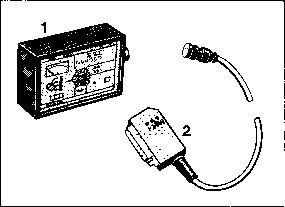 page 45 - 07), a functional test using the ABS 2-LED tester must be run. 2 = 55-pin ABS 2-LED adapter lead. Same lead as for ABS testing on the 911 Carrera 4. Manufacturer and supplier = Bosch. 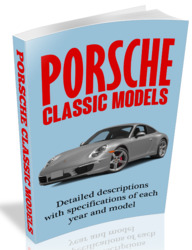 For address and order no., refer to the Repair Manual 911 Carrera 4, Repair Group 45. - This ABS test plan describes troubleshooting and ABS testing, respectively, with both testers, i.e. Bosch K 7 (VAG 1516) and Bosch ABS 2-LED. - Vehicles with PSD may only be tested with the ABS 2-LED tester in conjunction with the 55-pin adapter lead (refer to drawing 499-45).